Week 1 Orientation, thinking exercises, agency structure and strategy lecture, case study presentation. Week 2 Portfolio reviews, portfolio construction lecture, thinking exercises. Week 3 Advertising techniques lecture, main campaign assigned, mystery project. Week 4 Ad agency guest lecture, campaign work, individual work, mystery project. Week 5 Mystery project, campaign work, individual progress meeting with instructors, help from InDesign and Photoshop experts. Week 6 Best practices for presenting lecture, campaign work, help from InDesign and Photoshop experts, present main campaign, party. 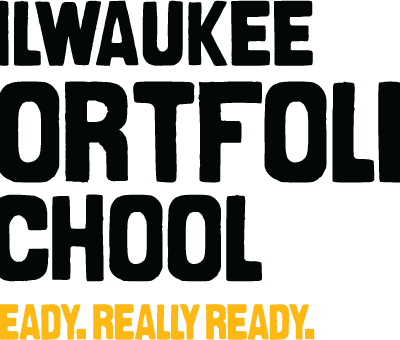 The Milwaukee Portfolio School picks up where college leaves off and eases the frustration of creative directors stuck with graduates who lack the specific skills needed to work in advertising. Here, students learn to concept like agency pros, discover what job-winning portfolios look like and spend time with award-winning creatives. All of this and more in a six-week program that costs about half as much as just one college course hour. 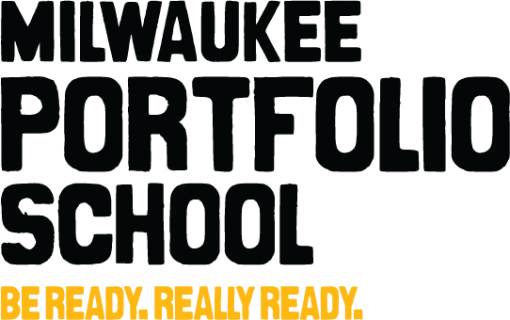 Sessions are held fall, winter and summer with classes every Monday and Wednesday between 6 and 8pm at C2 in Milwaukee’s Fifth Ward. Our Summer 2019 session runs from June 10th to July 24th (skipping the week of July 1st). 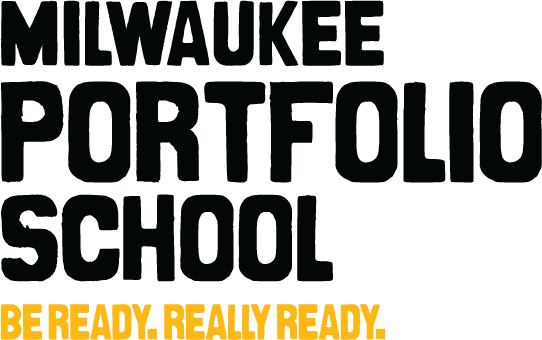 Classes are every Monday and Wednesday between 6 and 8pm at C2, 700 W Virginia Street, Suite 602, Milwaukee. 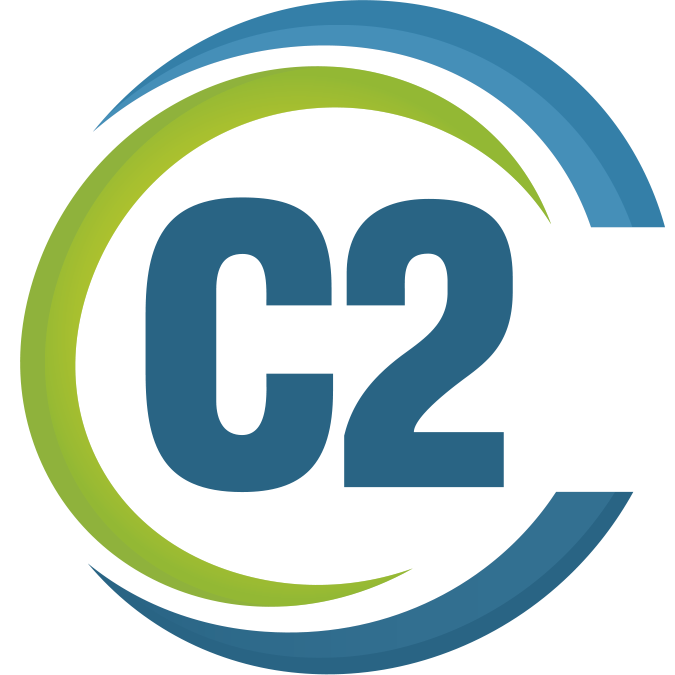 Our partnership with C2 affords you access to Mac or Windows equipment and a staff well versed in Adobe software. Classes are open to anyone who desires to get a job as an art director or copywriter. Undergrad, grad or working stiff. The fee for a six-week session is $1000 (Early Bird Pricing of $900 if you sign up by May 24th!) and includes a course book, an Adworker’s membership and Adobe software instruction. Class sizes are capped at a maximum of 12 students per session and admissions close one week prior to the first class.